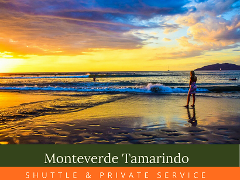 Daily door to door Shuttle Service from Tamarindo to Monteverde at 2:oo pm. 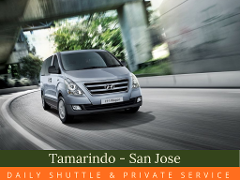 Travel safe, comfortable and fast with this premium service. Book in advance flexible cancelation policy. 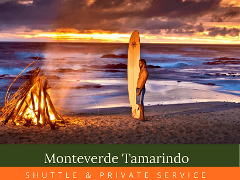 Private Transfer Monteverde Tamarindo is the best way to travel if you have a small group of 4 or 5. Flexible departure time, comfort and the possibility to stop on the way for a drink for the waterfall or any preference you may have. Travel fast, easy, safe, comfortable. 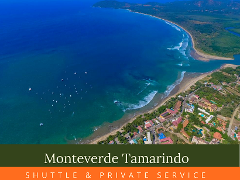 Departures daily at 8: 00 from Monteverde, door to door. Duration 4 hours. Book ahead, we are 100% flexible. A/C, Modern Units and Expert Drivers, Friendly Service.